How Common is Alcohol Abuse in Canada? According to Dr. Rehm the highest rate of alcohol abuse in Canada and alcohol addiction by population was those between 15 years old and 29 years old. The study author also pointed out that alcohol abuse is ranked #3 when it comes to cause of death around the world. Other research has shown that around 4% of the population of Canada aged 15 years old or older have an alcohol addiction. 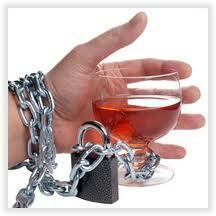 Males in the young adult age group are 200% more likely than females to engage in alcohol abuse. Someone who is a heavy drinker has a higher risk for more than 200 different diseases and conditions, and they are more likely to die at a younger age.